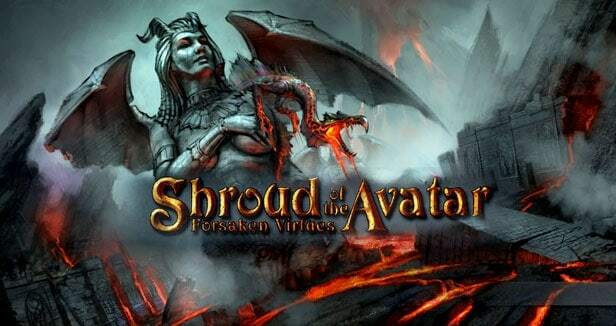 The official Shroud of the Avatar website was updated today with exciting new details regarding the highly anticipated Release 5 update. Kickstarter supporters and backers in the First Responders category can now access Release 5 from today, April 24th, through till Sunday, April 27th. The event is also open to backer tiers above First Responder and those with Weekend Access Passes. The developers announced that although they’ve been able to introduce a good amount of new content and features, alongside the improvement of older ones, they haven’t quite matched up to their original goals for Release 5.
deliverables, along with some extra notes and new deliverables in italics. The official patch notes include additional information on the individual skills and abilities changed with Release 5 which also includes various improvements to the games graphics, crafting and technical performance.